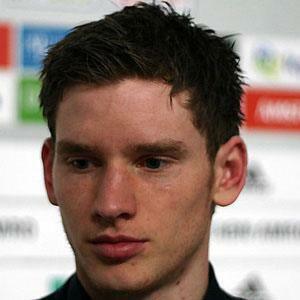 After an early career in Germany, he joined Ajax in 2006, and became the side's first choice defender in 2009. Joining Tottenham for an undisclosed fee, he continued his string of strong performancs with goals against Carlisle United in the Football League Cup, and against Manchester United, though the latter was later credited as an own goal. He was born in Sint-Niklaas, Belgium. He has siblings named Lode and Ward. He played for Ajax under manager Frank De Boer.